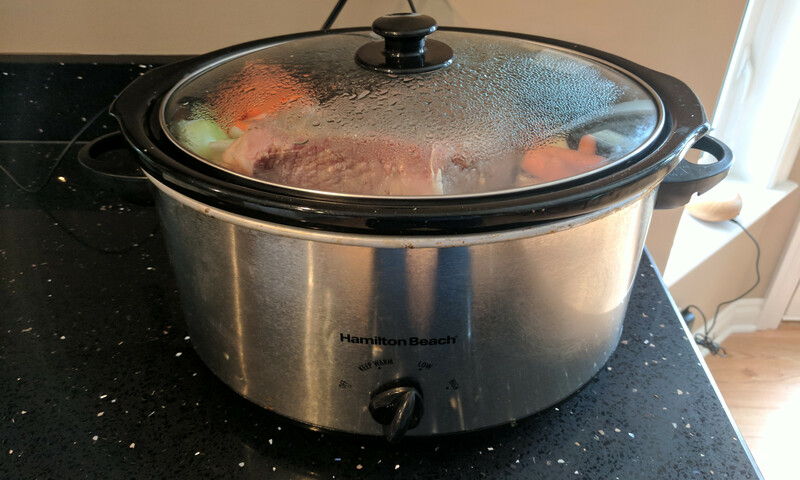 Providing children low cost ingredients in a slowcooker to teach easy meals that can feed the whole family. Recipes were developed from the data and conclusions found here. Cook on High for 3-4 hours, or Low 4-6+ hours. *Heat Broccoli. Place broccoli in microwave safe container, splash of water, and Microwave 3 minutes, stir, microwave another 1-2 minutes. *Heat Peas. Place peas in microwave safe container, splash of water, and Microwave 2 minutes, stir, microwave another 2 minutes.